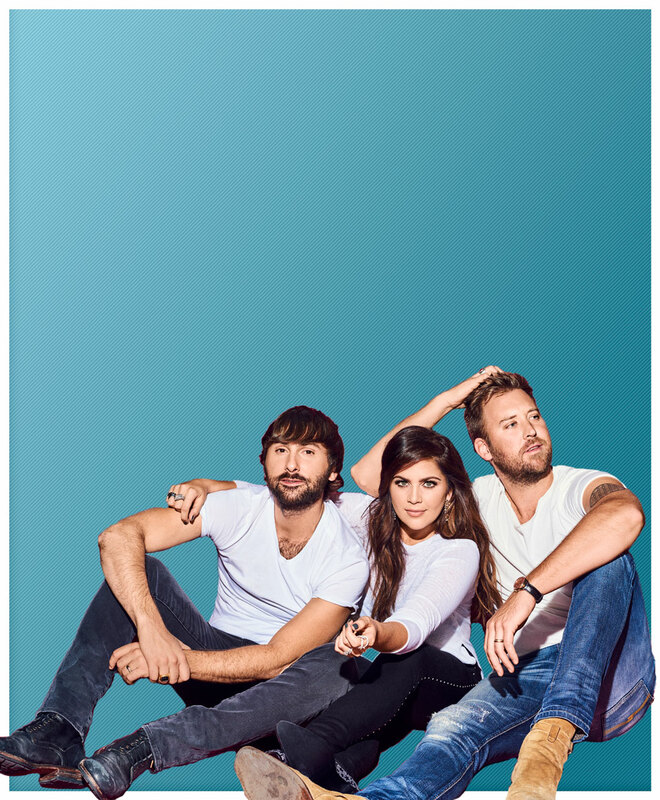 Check out the front cover of Country Weekly this week where Lady Antebellum is featured for their work with the Children’s Miracle Network! Click HERE to see the full article, or head over to CountryWeekly.com to see a video of the band performing "Downtown" with a CMN kidney transplant patient. Monroe Carell Jr. Children’s Hospital at Vanderbilt, a freestanding hospital dedicated to serving only children, is nationally recognized as a leading provider of pediatric health care services. Experts treat and work to prevent all health issues ranging from common childhood conditions to serious, advanced diseases. Featuring Centers of Excellence for the treatment of diabetes and congenital heart disorders, Children’s Hospital also operates the region’s only level 1 pediatric trauma unit and a neonatal intensive care unit with the highest designated level of care. In addition, Children’s Hospital is a top-level teaching and research facility. No child is denied care on basis of limited ability to pay. The United Nations refugee agency, UNHCR, was established on December 14, 1950, by the United Nations General Assembly. Its primary purpose is to safeguard the rights and well-being of refugees. It strives to ensure that everyone can exercise the right to seek asylum and find safe refuge in another country, with the option to return home voluntarily, integrate locally or to resettle in a third country. It also has a mandate to help stateless people. Since opening 50 years ago, St. Jude Children’s Research Hospital has changed the way the world treats childhood cancer and other life-threatening diseases. No family ever pays St. Jude for the care their child receives and, for every child treated here, thousands more have been saved worldwide through St. Jude discoveries. The hospital has played a pivotal role in pushing U.S. pediatric cancer survival rates from 20 to 80 percent overall, and is the first and only National Cancer Institute-designated Comprehensive Cancer Center devoted to children. Children’s Miracle Network Hospitals® raises funds for 170 nonprofit children’s hospitals across North America, which, in turn, use the money where it’s needed the most. When a donation is given it stays in the community, helping local kids. Since 1983, Children’s Miracle Network Hospitals has raised more than $4 billion, most of it $1 at a time. These donations support research and training, purchase equipment and pay for uncompensated care, all in support of our mission to save and improve the lives of as many children as possible. myLIFEspeaks exists to speak up for those around the world who can't speak for themselves by bringing LIFE-giving aid to orphans with and without special needs and showing all people around the globe their worth. This happens by allowing orphans with special needs and typical orphans the opportunity to grow up together in the same family environment--what we call our Campus Family. When myLIFEspeaks began, our hopes and dreams were to be able to make a difference in one village in Haiti--a village called, Neply. As our mission statement says, we exist to SPEAK UP for those who can't SPEAK for themselves. This phrase has quickly become more than a mission statement...it is our way of LIFE. Daily in Neply we work to EMPOWER FAMILIES to LIVE LIFE together. We are active in the community providing Pregnant Mother Care, an Infant Feeding Program, a Feeding Program for school-age children, and the cornerstone of what we do--our Mentor Program. We believe that Neply will change through education and HOPE...and our commitment is to be there to see this change happen.